More than 200 child soldiers were released in South Sudan on Thursday, UNICEF reports. 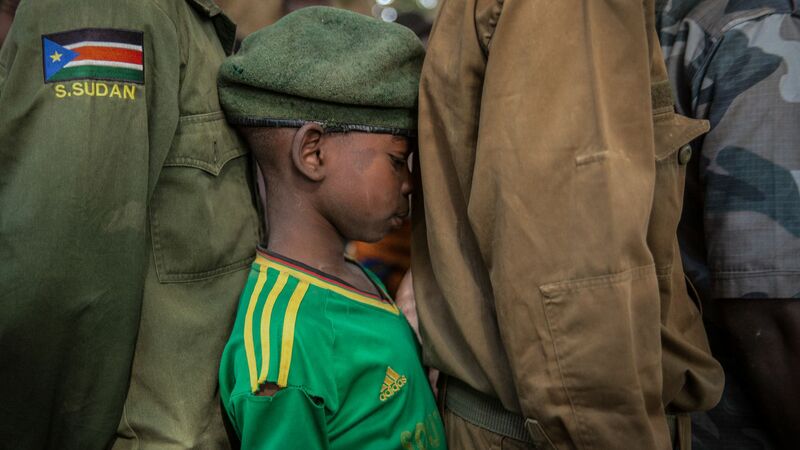 That's the third such large release this year, with a total of 806 child soldiers freed. The big picture: There are still an estimated 19,000 children soldiers serving with various armed forces in South Sudan. Per ReliefWeb, more than 1,000 children could be released in coming months.